There's Bags ready to pounce on a grounder to first. The design of this card is all over the place, a little too crazy in my opinion. 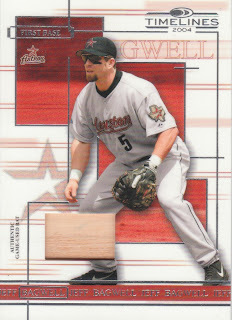 But I still like it because it's Bagwell. If it were Carlos Delgago, not so much. Not that I hate Carlos, but he's just not my guy. Hope you all have enjoyed my journey through the COMC Haul that I put together! Have a great Tuesday! 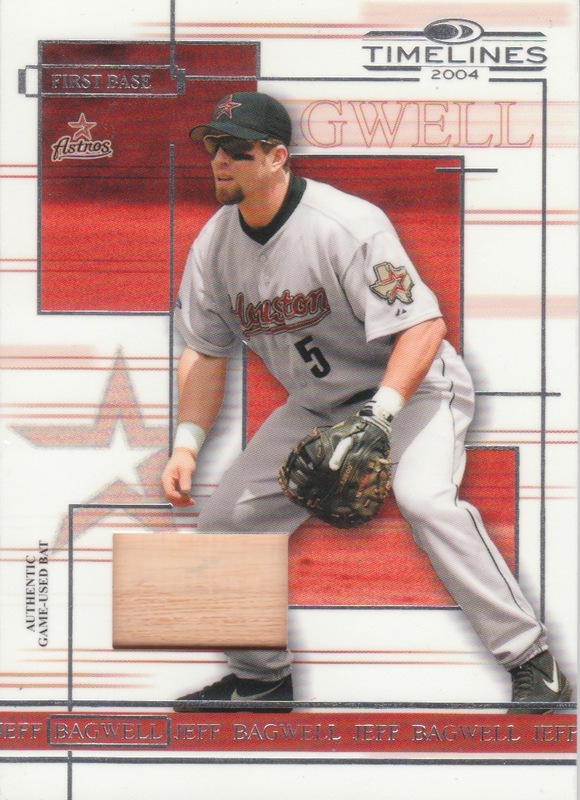 Group break 2nd team randomization tonight, I'll get the cards ordered today, but since I work til 5 every day except Friday I probably won't get the box from my apartment manager's office until Friday... so expect a weekend of videos!!!! I did enjoy the COMC haul! congrats on some excellent additions!